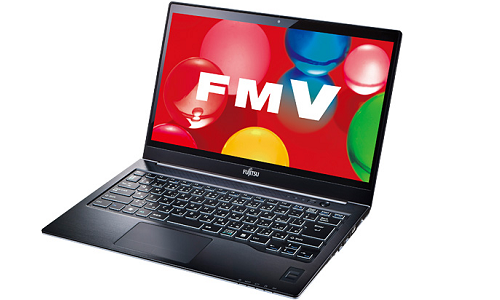 Fujitsu, a leading player in the consumer electronic industry has unveiled its upcoming New Lifebook as well as Ultrabook models. The Ultrabook that is going to be released is known as UH75H. This is going to be one of the thinnest Ultrabook in the world. 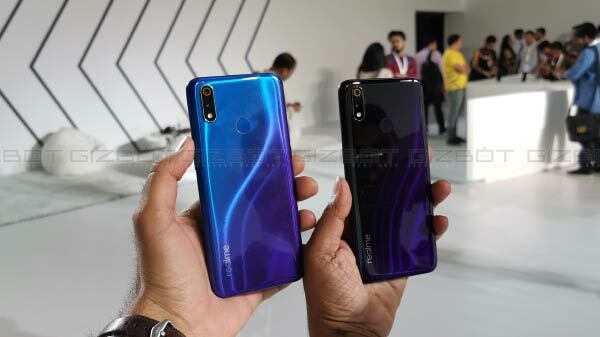 It is expected to come with some unique features as well as specifications. Fujitsu UH75H Ultrabook will make use of a screen display size of 14 inches that is enhanced with a superior screen display resolution. The device comes with 15.6 mm thickness which makes it one of the thinnest Ultrabook that is ever going to be released. The device also weighs an approximate of 1.44 kg which makes it extremely portable in nature. It also is capable of providing 9.1 hours of considerable battery life. 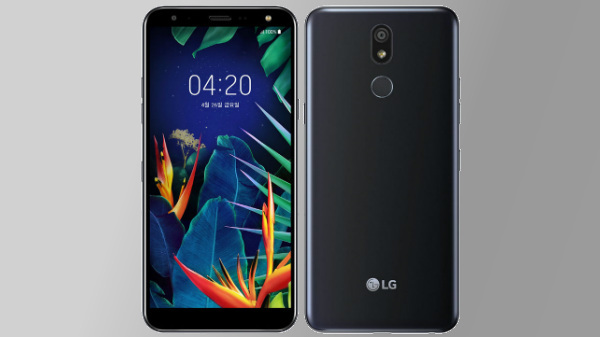 The device has been enhanced with the implementation of an ultra thin frame of just 4.3 mm on the top of the LCD screen which is further enhanced with a complete flat fine-panel. Fujitsu UH55H Ultrabook comes with a much smaller screen size of 13.3 inches compared to UH75H. Both the devices will be available in red as well as silver colours. Now moving on to the Lifebook SH family, two models are set to be released. They are Lifebook SH76H as well as Lifebook SH54H. Lifebook SH76H comes with a screen display size of 13.3 inches integrated with an optical disk drive. It is an LCD notebook personal computer that the users can make use of. This product comes with a thickness of just around 16.6 mm. This product weighs approximately 1.34 kg. The battery life is expected to be around 14 hours. 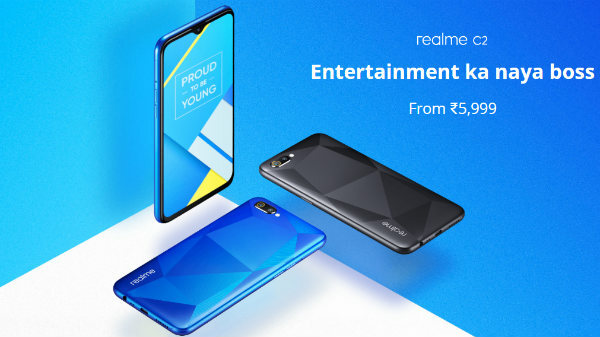 The customers will also be able to replace standard memory units with that of an expanded hard disk unit with the help of an integrated mobile multi-bay. Another model that is going to be released by Fujitsu includes Lifebook SH54H, users will be provided with three colour options namely urban white, shiny black as well as garnet red. The presence of 128 GB of solid state drives makes recording data at super fast speeds and data accessing quite easier. Another news that is making headlines include the implementation of ‘My Cloud’ feature which is expected to work with the company’s FlashAir SD cards for the wireless transfer of media from a camera to a PC. This feature will also arrive with voice recognition capabilities that will help in organizing the albums in My Photo Museum.